Drama centering around a group of skiers competing in the big international downhill races. One of them is injured in a skiing accident which leaves him paralyzed. 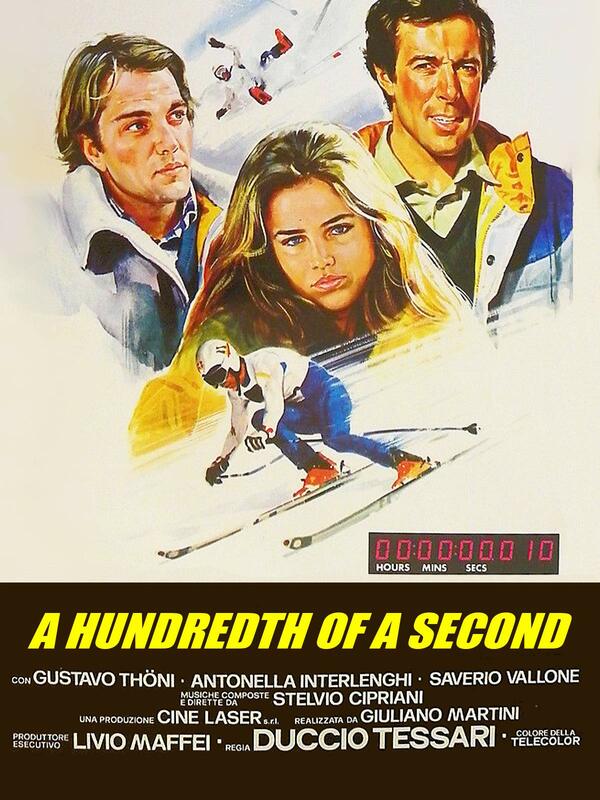 Gustavo Thoeni, who appears as one of the leads in the film, was an Olympic gold medalist and multiple World Champion in various alpine skiing disciplines in the 70's.